Could he be capitalizing on his shoddy downhill performance to plug his sponsor? 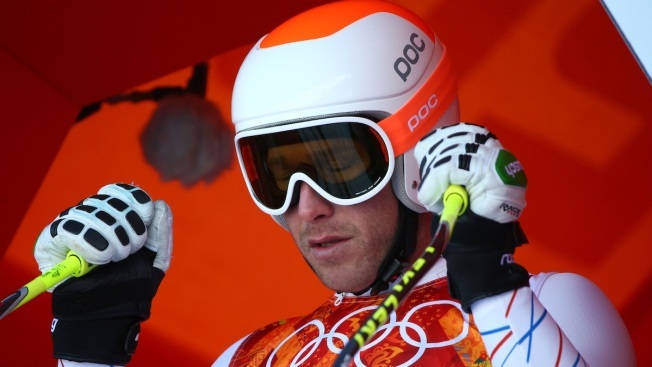 Bode Miller blames his disappointing downhill result on not getting eye surgery before the Games. Conveniently, the American is sponsored by Icon Lasik. Two days after a disappointing downhill run, American skier Bode Miller is starting to dissect his performance. What's to blame? Miller claims it's his poor eyesight, which he says suffers under anything less than sunny skies. On Tuesday, he told reporters that he laments not opting for laser surgery earlier in the season. Strange, because Miller is sponsored by Icon Lasik, a Denver-based company that also counts John Elway as a spokesman. Could Miller be capitalizing on his shoddy downhill performance to plug his sponsor? Under IOC Rule 40, athletes are strictly forbidden from promoting their sponsors, meaning you won't find any corporate logos adorning skiers' helmets or read post-race tweets plugging the corporations who pay their bills. Likewise, these sponsors aren't allowed to use an athlete's name, picture or performance during the duration of the Games. But Google Miller, and you'll find headlines with Lasik right next to his name in Tuesday's top search results. 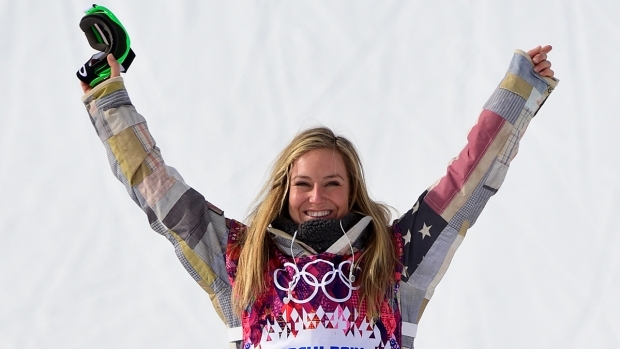 "I was supposed to get an eye surgery earlier this year," Miller told reporters at the Rosa Khutor ski center. "We just never found a time to do it because the race schedule was so tight. We were pretty pissed off looking back that we hadn't found a time to do that. For me, my vision is critical. When the light's perfect, I can ski with any of the best guys in the world. When it goes out, my particular style suffers more than the guys who are more stable and don't do as much in the middle of the turn." That would be a valid excuse, if Miller's sole three podiums in this season's Alpine World Cup hadn't come under cloudy conditions — results that suggest the 36-year-old vet has had little trouble dealing with flat light conditions. Bloomberg Businessweek reported that Miller's failure to win the Sochi Olympic downhill, an event in which he was the favorite, cost the New Hampshire native $1 million in endorsement deals and appearance fees. Not exactly chump change, even for a man who owns a Kentucky Derby thoroughbred (named Bodemeister, of course) that he's hoping to groom into a Triple Crown winner. If Miller's latest headline is really a subtle plug for his sponsors, it would appear the outspoken American is as savvy navigating pesky Olympic rules as he is at racing gates.